People who are looking for Bluetooth speakers have several things in mind. Firstly, they don’t want to be constricted by wires, and since most of our conventional speaker systems are wired, our options are limited. 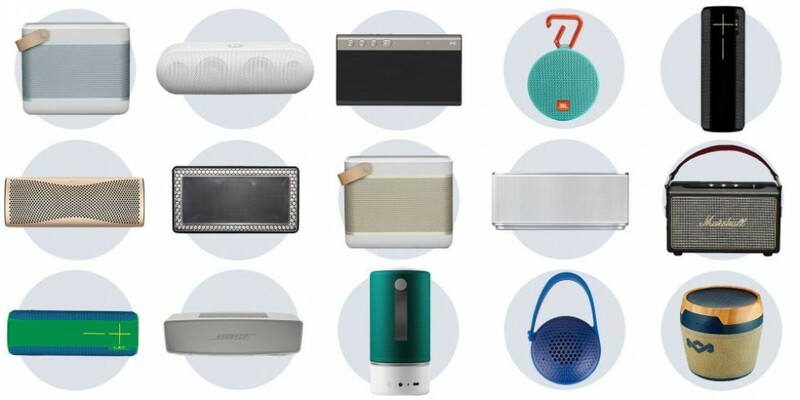 Sometimes, wired speakers can only … [Read more...] about Why Choose Bluetooth Speakers?